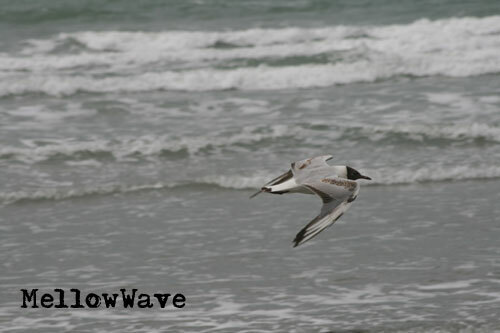 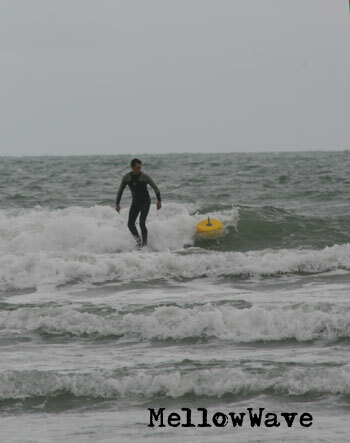 South Coast surf gallery Wittering June 2008. 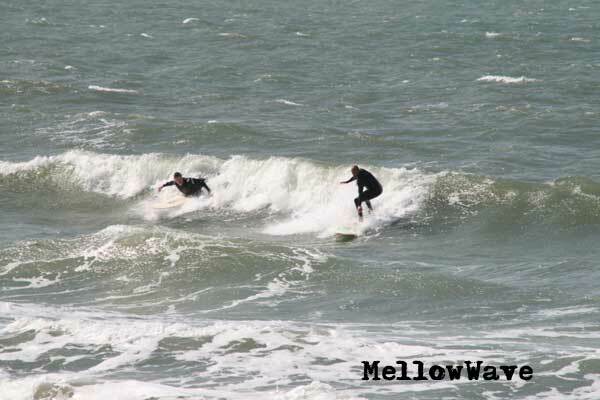 Messy surf but it is surf and the water is nice and warm! 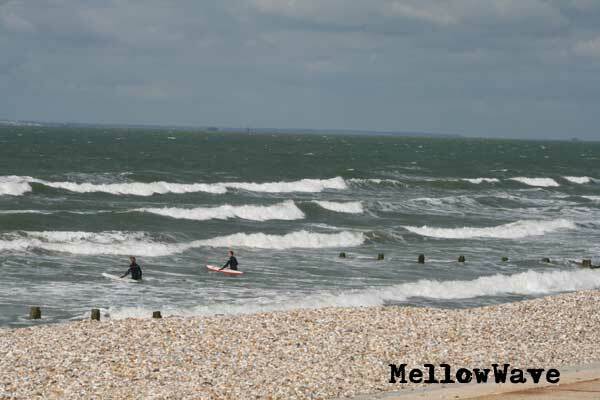 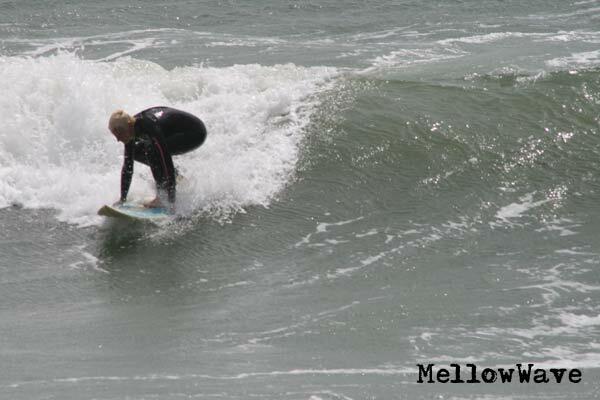 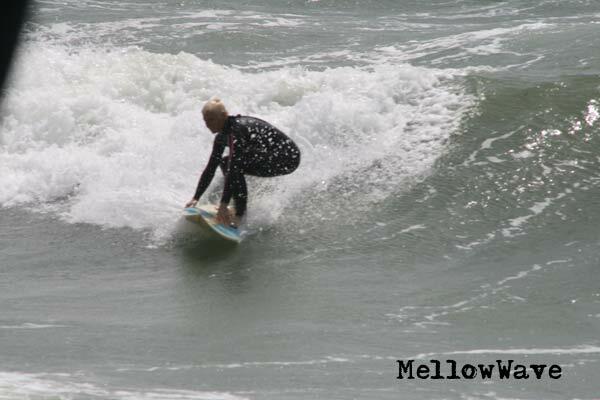 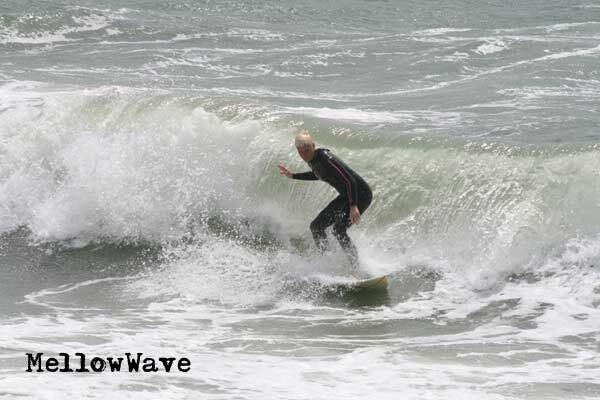 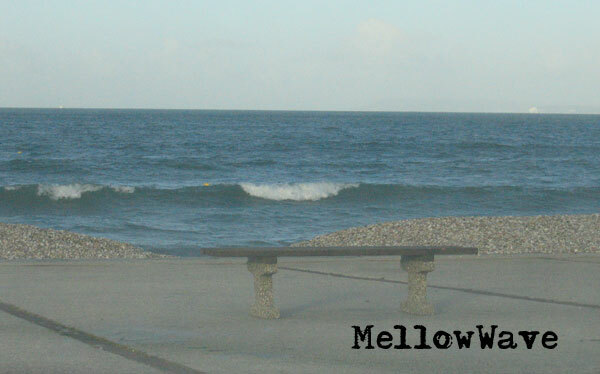 What looked to be a blown out day at Bracklesham turned out to be a fun surf with some sweet sections.